Los Angeles, CA, United States (4E) – Kanye West is now back in Los Angeles to be with his family after his wife, Kim Kardashian , was robbed at gunpoint in Paris. The 39-year-old rapper was spotted in California before the weekend, a day after Kardashian , 35, was spotted out and about for her first ever public appearance following the life-threatening incident. Kardashian was spotted wearing clothes that made her look like she was going incognito when she went to an Italian restaurant. An insider shared of her first public appearance, "She was with security. She made a brief, 30-minute trip to a restaurant in Beverly Hills. She was with a female friend and looked very downcast and somber, not wanting to be seen." West was performing in Canada earlier last week but had a two-day vacation. 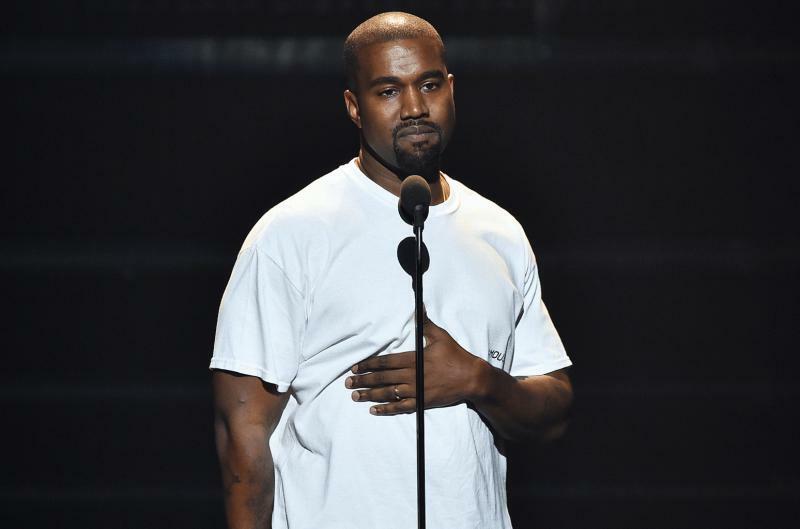 He will be returning to Vancouver for an October 17 show and before his Saint Pablo tour, which is set to run until November 2 this year, will be ending in Inglewood, California. West is reportedly very supportive of Kardashian and has been by her side during his vacation. Even if he is working, West reportedly checks non-stop on Kardashian . Kardashian is said to be very paranoid still after the attack as she has been having flashbacks and is not sleeping well. Her sister, Khloe , also recently appeared on “The Ellen DeGeneres Show” and said that she is not doing so well because what she experienced was very traumatic. Another insider added, "Being around her children is the biggest distraction for her mind. North West is aware her mom is sad and not herself, but Kanye and Kim are trying not to talk about it around her."